Within this 7Days and 6Nights Exotic Kerala Tour, you will be taken to some of the most stunning holiday destinations in Kerala. 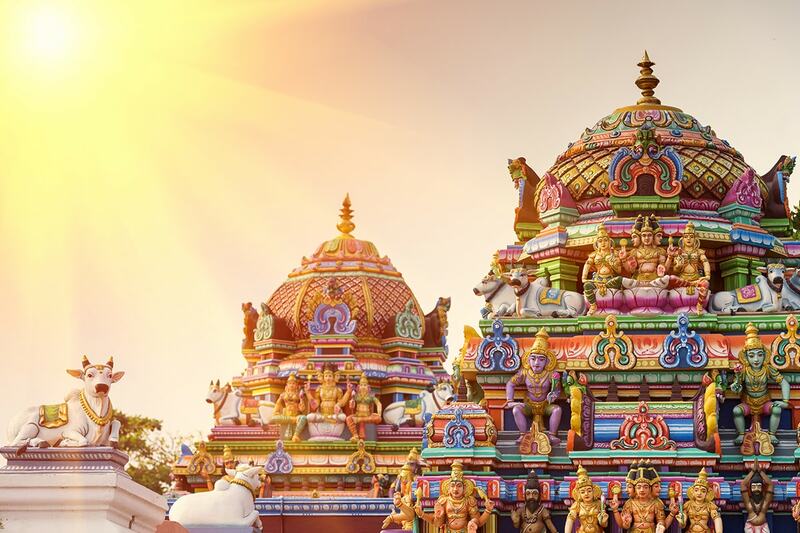 From hill station to backwater region, tribal village to prismatic beach, you will get to enjoy all the aspects of Kerala’s meticulous beauty within this tour. Following your arrival at the Cochin International Airport, you will be greeted whole-heartedly by our tour guides and representatives. Post this, you will be driven to the scenic hill station of Munnar. Also known as the ‘Nature Lover’s Paradise’, your arrival in this hilly abode will be followed by your checking-in into a hotel or a resort. Spent the rest of the day at total leisure while enjoy the stunning beauty of Munnar; overnight stay in the hotel/resort. 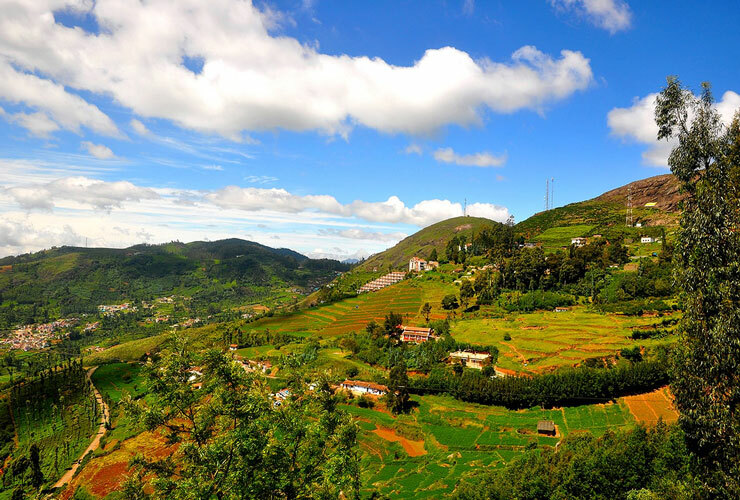 Following your lively Munnar excursion on the previous day, today you will be driven towards Thekkady. Home to the wildlife rich Periyar National Park, this tourist town is known for its candid and untouched beauty. Arriving in Thekkady, check-in into a hotel/resort and after relaxing for a while, you will be taken for a rustic tribal tour to a nearby village followed by a plantation tour. Come evening, you can avail a boat ride in the Periyar Lake and enjoy the wilderness of the Periyar National Park. Returning from the ride, you can indulge in local shopping before retiring into the hotel/resort for your overnight stay. After today’s breakfast, you will be checked-out from the hotel/resort and driven towards Alleppey; the backwater capital of Kerala. Arriving in Alleppey, check-in into a houseboat and get settle down. Also called the ‘Venice of the East’, Alleppey is known for its mesmerising beauty and charm. During your stay, you can enjoy and experience its meticulous grace along with its warm hospitality. 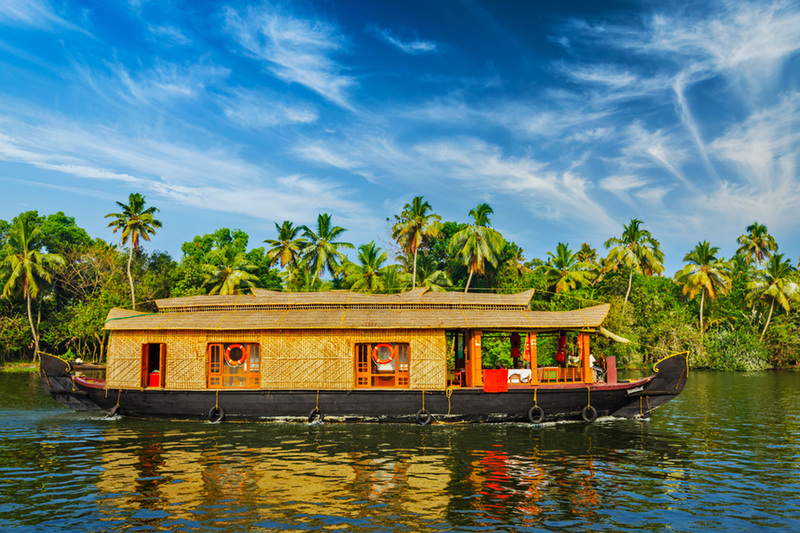 Post this, you can take an exciting backwater cruise and discover the lush beauty of Alleppey’s amazing network of canals, evergreen paddy fields, coconut lagoons and coir villages. Overnight stay will be at the houseboat. From the ‘Backwater Capital’, today you will be driven to Kovalam, the ‘Beach Capital’ of Kerala. The journey will start post breakfast and will take around 4 hours. Arriving in Kovalam, you will be taken to the Kovalam Beach, where you can enjoy several beach activities. Adorned by the playful waves of the Arabian Sea, this sandy retreat is visited by a large number of beach lovers and is ideal for activities like swimming, sunbathing, herbal body massages, water sports and lot more. With the advent of the evening, you will be checked-in into a beach resort for your overnight stay. 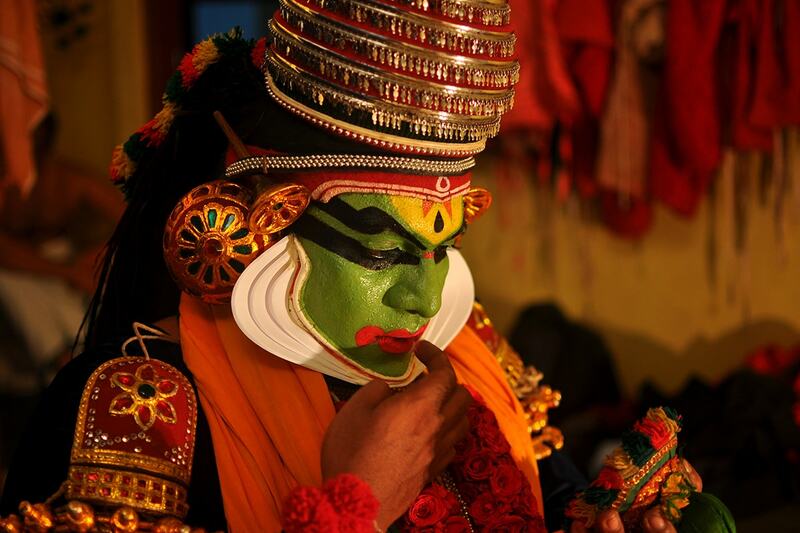 Today will be the last day of this amazing and enchanting Kerala tour! After breakfast is served, you will be checked-out from the Kovalam beach resort, and driven to Trivandrum. Following your drop at the Trivandrum Airport, this heart-warming tour will come an end.